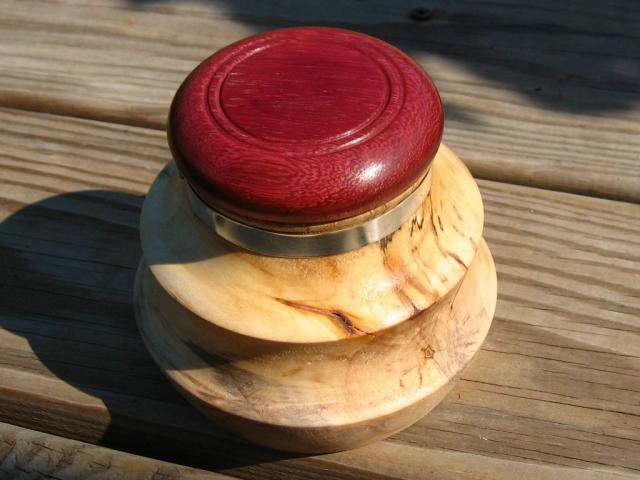 top down, the lid in purpleheart | Amazingly Rustic! Home » Albums » Pens & Other Small Turnings » Look, I remember how to use a lathe! Submitted by craig on Mon, 07/04/2011 - 2:38pm.